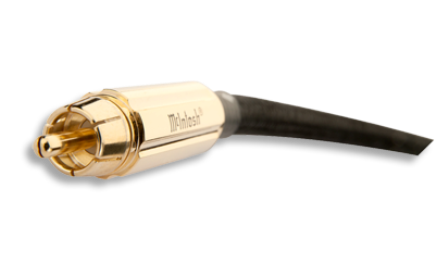 McIntosh Digital Audio cables use the finest pure copper conductors which are silver plated for enhanced digital bandwidth. 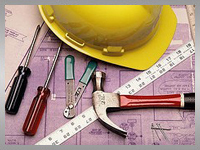 Twice the normal shielding layers are used to insulate against outside interference and limit radiation of digital noise into the analog sections of audio system. 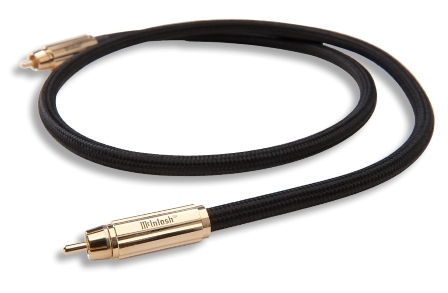 Gold plated, solid brass connectors are used to assure secure digital data transmission and the best audio performance. 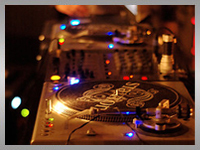 The digital audio cables are available in 1 meter or 2 meter lengths. 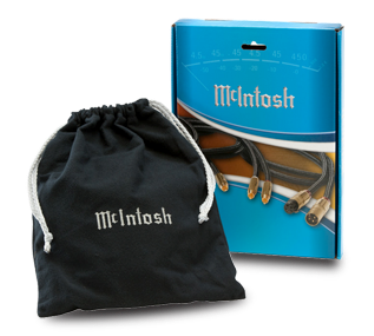 The construction quality of McIntosh Cables has to be of highest order in order to match the renowned longevity of McIntosh products such as home theater systems.